‘Prajapita Brahma Kumaris Ishwariya Vishwa Vidyalaya’ acknowledges the intrinsic goodness of all people. We teach a practical method of meditation that helps individuals understand their inner strengths and values. As a worldwide family of individuals from all walks of life, we are committed to spiritual growth and personal transformation, believing them to be essential in creating a peaceful World. Brahma Kumaris is a worldwide spiritual movement dedicated to personal transformation and world renewal. Founded in India in 1937, Brahma Kumaris has spread to over 137 countries across all continents and has had an extensive impact in many sectors as an international NGO. The World Head Quarters of Brahma Kumaris is at Mount Abu, Rajasthan, India. It has international regional coordinating offices at London, Moscow, Nairobi, New York and Sydney. Prajapita Brahma Kumaris Ishwariya Vishwa Vidyalaya with its sister organisation “RajaYoga Education and Research Foundation” have set up various Wings that conduct customised services and courses for different sections of the society. Seminars, workshops, conferences, research and several creative activities are held from time to time by each wing in the direction of ‘Applied Spirituality’. Regular members of Brahma Kumaris and its well-wishers take active part in the services of these wings. 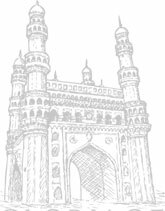 An oasis of peace established by the global organization - Brahma Kumaris, is situated in the happening city of ‘Hyderabad’ and is spread over sprawling 34 acres of land. 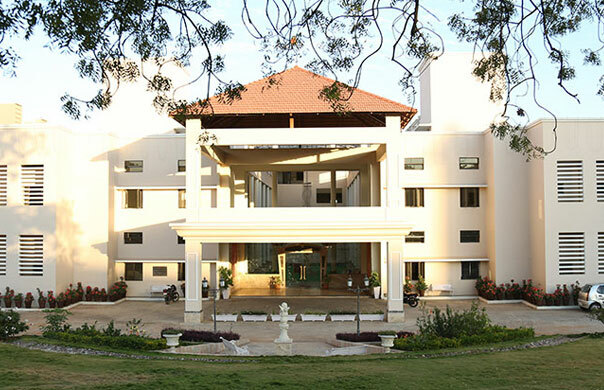 It is the largest campus of the organisation in South India. Shanti Sarovar is a perfect place to relax, refresh and recharge the inner-self. As an academy for higher learning of values and inner skills, it conducts wide spectrum of courses, retreats, seminars, workshops amidst pleasant atmosphere reverberating with waves of peace and spiritual power. 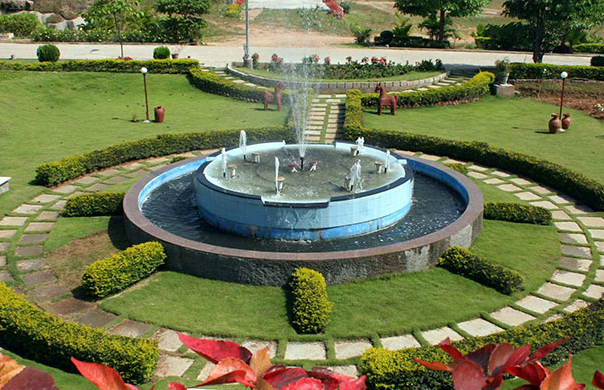 The calm and serene atmosphere along with the delightful landscaping, greenery, waterfalls, fountains, rock formations etc. compliments the campus’ purpose of creating better people for better tomorrow. As a place of inner reflection and self-development, it has helped to nurture the spirits of thousands of people by enabling them to draw the power from the Supreme Being. With extracts from the wisdom of Indian heritage and Rajayoga Meditation, various pre-designed and tailor made ‘experience oriented’ courses are offered in the form of residential and non-residential. Many other tailor made courses are also offered for various groups. Exclusive programmes are available for Organisations, Institutions and Corporates.